This year’s guided walks programme from the Association of Bedford Tour Guides has just been launched, with the season starting on Sunday 5 May 2019. The first tour of the programme is ‘I Never Knew That’, named after the most commonly heard phrase after the completion of a guided walk! 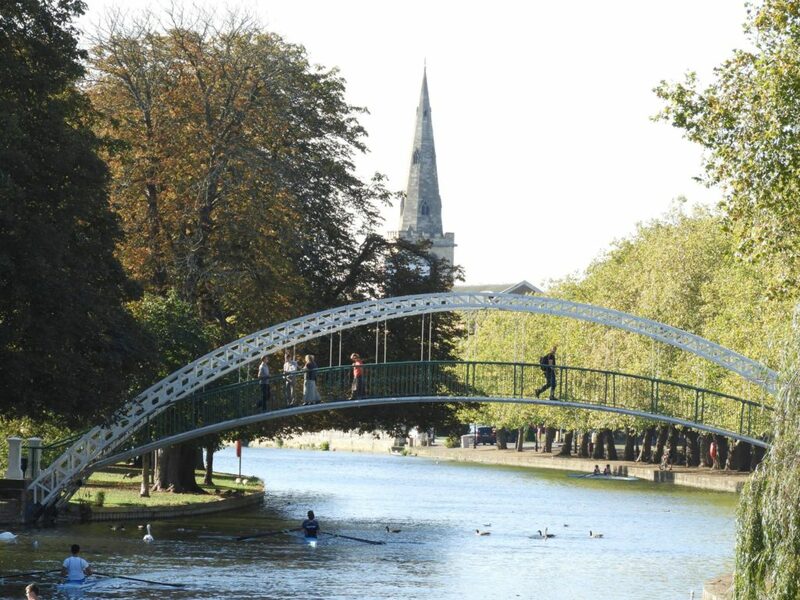 Bedford has a story waiting to be told around every corner and the tour guides will share their encyclopaedic knowledge of this unassuming yet fascinating market town. This walk will give you answers to all those questions about Bedford that you did not know who to ask. All the season’s tours can be found at the Bedford Tour Guides’ facebook page and on their website. Tours begin outside the Old Town Hall, St.Paul’s Square close to the gold letter box.